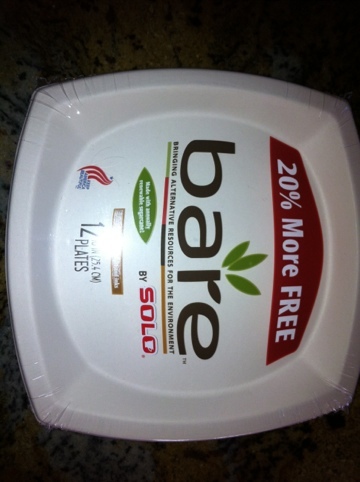 Some plastic items like these single-use plates by Solo are bio-degradable in community composting facilities. Find a Composter offers a searchable database to locate a composting facility in your area. Explore the Resources Page, as well as links to international, federal, state and local composting and organics diversion initiatives. 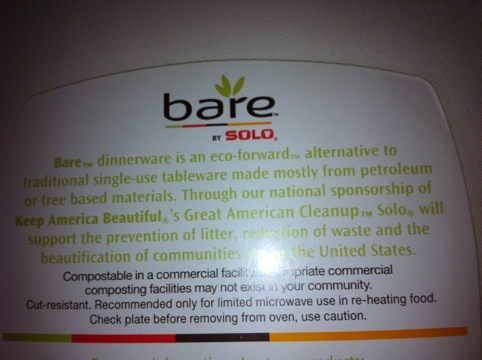 This entry was posted in Compost, Plastic, Think Outside The Bin and tagged bio-plastics, compostable, Find a Composter, postaday2011, single use, Solo, think outside the bin. Bookmark the permalink.